The legitimacy of news continues to be a hot topic in 2017. As news consumers, the onus is ultimately on us to seek out accurate news reporting and to be aware of multiple perspectives. think more deeply about their own evaluation and consumption of news media sources. 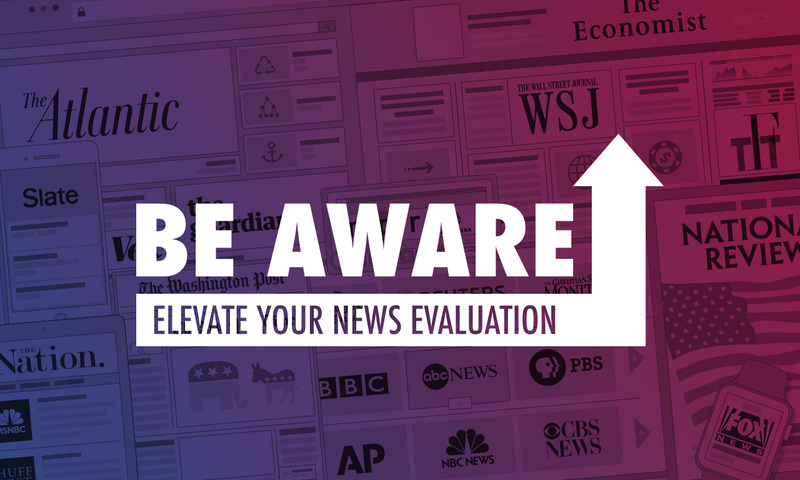 become increasingly aware of the range of news sources available — both in quality and perspective. 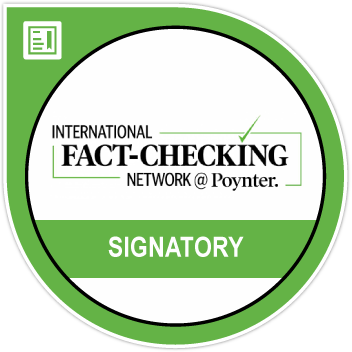 become more knowledgeable about news sources and news types. recognize that different types of news articles often have specific purposes. identify resources to assist them in news evaluation.